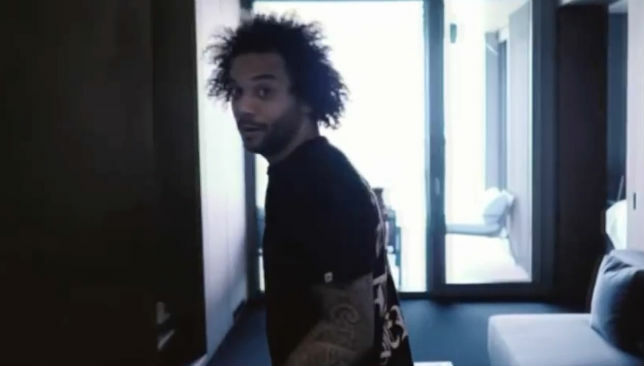 Marcelo has given a tour of the club's in-house training facility. 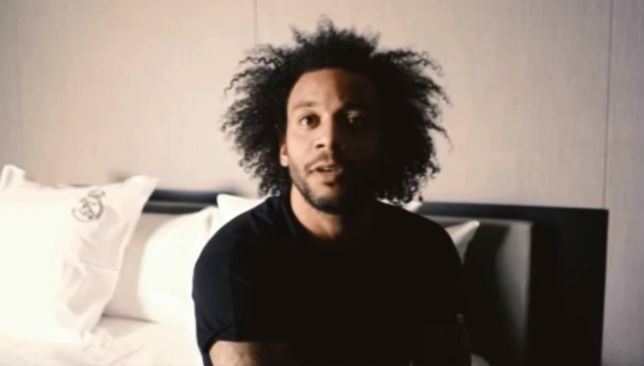 Real Madrid stars live quite a luxurious life whenever they get the chance to stay at their Valdebebas training complex, as was pretty evident when Marcelo gave fans a glimpse of his room. Los Blancos players occasionally stay at the base, ahead of away matches – and each have rooms to sleep in. In a video by Marca TV, the left-back says he preferred to have a room where he could see the car park and people-watch. Not just that, the Brazilian international also states that he once stayed at the complex while renovation work was going on in his house. Indeed, the 29-year-old admitted he enjoyed the excellent food and drink services available. Meanwhile, Zinedine Zidane‘s men will be hosting Girona in La Liga later on Sunday. Marcelo gives Marca a tour. 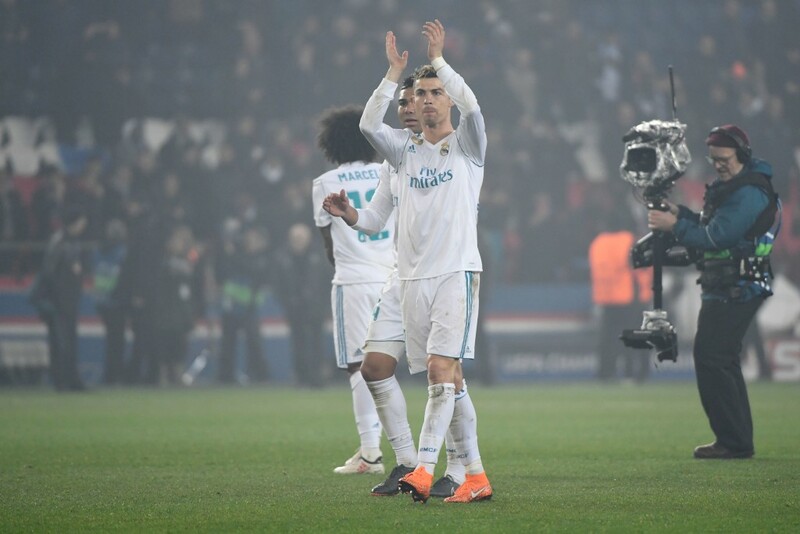 While there maybe some really young and talented stars trying to make a name for themselves in world football, Real Madrid superstar Cristiano Ronaldo believes there will be no one like him. “I don’t see many people with my talent, my dedication, my work ethic,” he added. The Portugal international posted a video on his Instagram while launching Nike’s new Mercurial boot collection. “Nobody is going to be compared with me, nobody is going to be Cristiano Ronaldo.”You’re going to be yourself and I’m going to be myself,” Ronaldo concludes. Real Madrid will want to set the record straight against Girona. 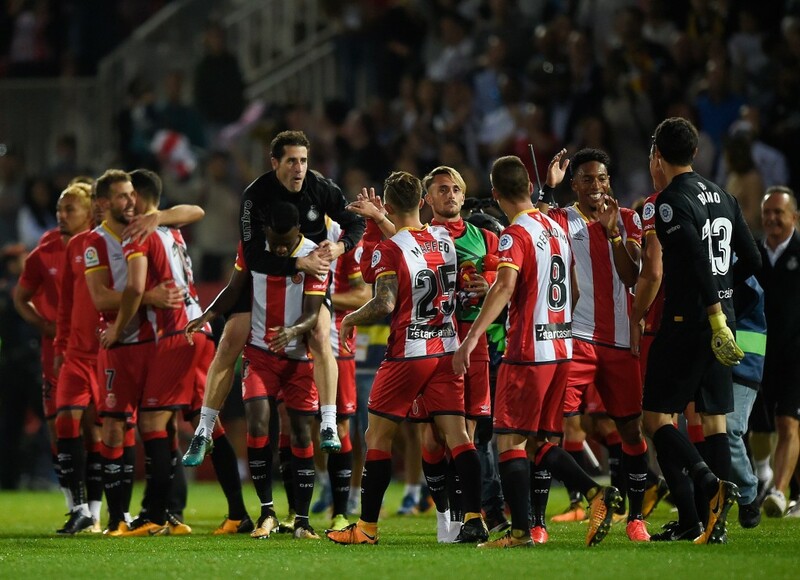 In October, Girona pulled off the biggest shock in a season full of them by upsetting the mighty Real Madrid for a 2-1 win. On Sunday, Madrid have the opportunity to set the record straight – or Girona could pull off a historic double. Here are five talking points for the game at the Bernabeu. 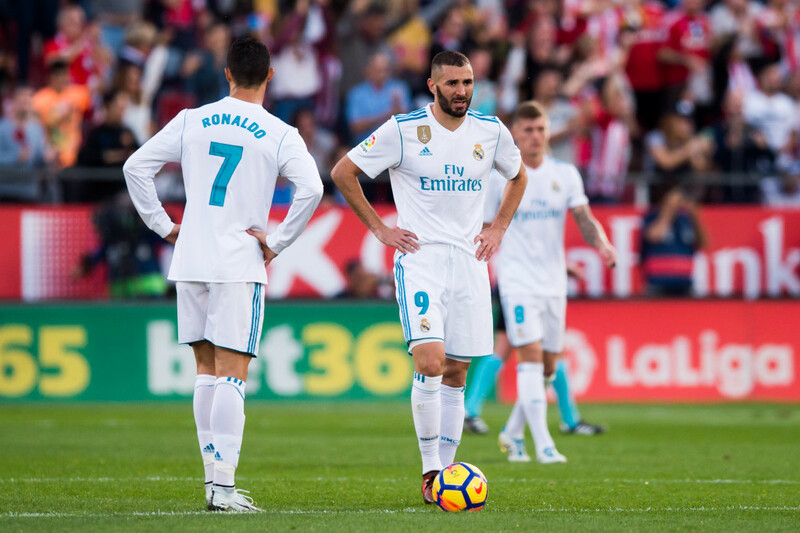 Even by the standards of this calamitous season for Real Madrid, their 2-1 loss to Girona in October was an upset of seismic proportions. It was the first time they’d lost to a newly-promoted side since 2008. But it wasn’t just that they lost to the Catalan side, it was how. Girona had 39 percent of the possession, but despite that low number, they were the dominant side. Add to that the backdrop of Catalunya’s independence referendum being quashed by the central Spanish government just days earlier, and the result was even more significant. It was a perfect storm for Madrid, engendering a sense of crisis which has never quite gone away. Can they banish the ghosts of October with a strong result on Sunday? 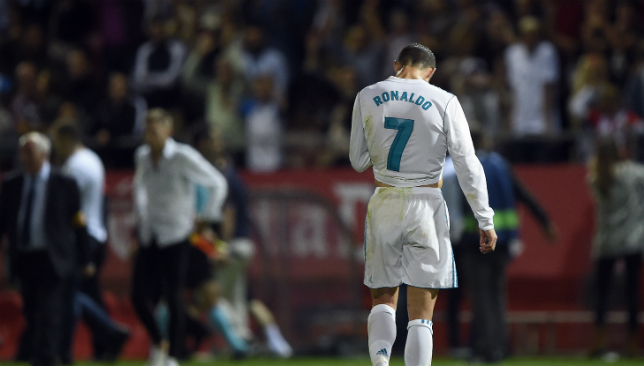 Madrid’s loss to Girona is when their season turned into a crisis. Cristiano Ronaldo has defied the critics yet again. All that talk about how his powers were on the wane has receded as he’s rounded into form in 2018, with the Real Madrid man having scored 17 goals across all competitions since the turn of the year. When it comes to the Pichichi, with 18 La Liga goals this season he’s now only three behind Luis Suarez, and, whisper it, just about within touching distance of Lionel Messi (24). When Girona traveled to Barcelona last month, Suarez scored a hat-trick and Messi got two. 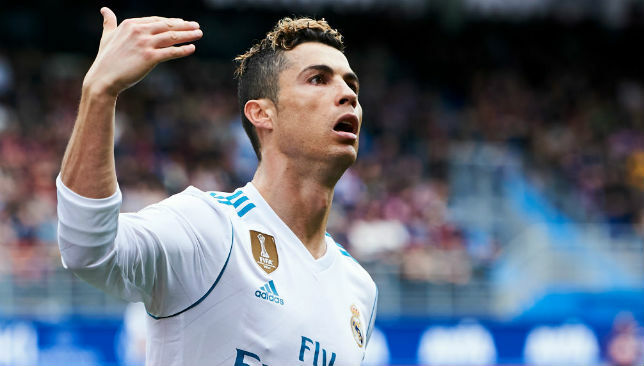 As relentless a team as Girona can be, Ronaldo should be looking to rack up the goals on Sunday and cutting the gap at the top. Ronaldo has rounded into form since the beginning of 2018. SHOULD BENZEMA BE MEASURED DIFFERENTLY? Karim Benzema‘s struggles this season have been well-documented. He’s scored only four goals in the league this season, a shockingly low return for a striker of his calibre and pedigree. The criticism pouring in from all quarters has seemingly worn him down, especially when it’s his own home fans turning against him. But perhaps Benzema’s contribution to his side should be measured differently. It’s long been accepted that part of his value lies in how he dovetails with Ronaldo, the intelligence of his movement creating opportunities for his colleague plenty. He also has seven league assists this season, a total topped only by three players. The goals may not be flowing, but there’s more than one way to have an impact. Benzema’s game is about more than just goals. Since last season, the biggest threat to Gareth Bale‘s status as a guaranteed starter, other than his own fitness, has been Isco, who was stellar during last year’s Double-winning campaign. But the Spaniard’s form has dipped dramatically. After scoring 10 league goals and assisting eight last season, he’s at five and five this season. He’s still a silky dribbler, but his impact on games has drifted. Marco Asensio has usurped him as Madrid’s bright young talent. Meanwhile, Bale has again been struggling with injuries, and isn’t assured of a starting berth when fit. Both players seem to be reaching a crossroads. They need to be hitting top form again, and hopefully one, if not both, will get a chance on Sunday. Bale and Isco both need to hit top form quickly. Here’s what Girona coach Pablo Machin had to say ahead of Sunday’s clash: “We have to go out and compete and do what we know how to do, giving our maximum. Girona may have lost 6-1 at Barcelona last month, but they did so playing their way – a mindset they won’t abandon on Sunday. The October match may have been reigning champions against La Liga newcomers, but the reality of Sunday’s reverse fixture is that this is merely a matchup of the league’s fourth- and seventh-placed sides. Why indeed should Girona have any fear? Girona’s win over Real Madrid was the biggest result in their history.